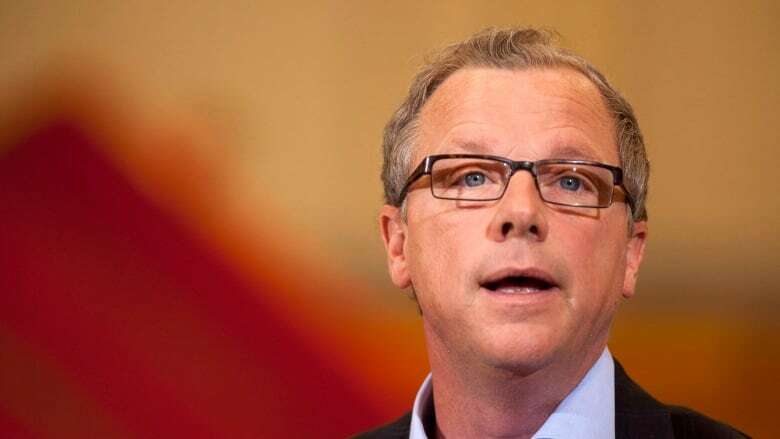 Saskatchewan premier Brad Wall responded Friday to Stephen Harper's suggestion that he shift his focus away from Saskatchewan's role in the country's equalization program. One day after Conservative Leader Stephen Harper suggested premier Brad Wall focus on the NDP and not on what happens to Saskatchewan's resource money, Wall responded. "I disagree with the Prime Minister," Wall told reporters on Friday in Prince Albert. 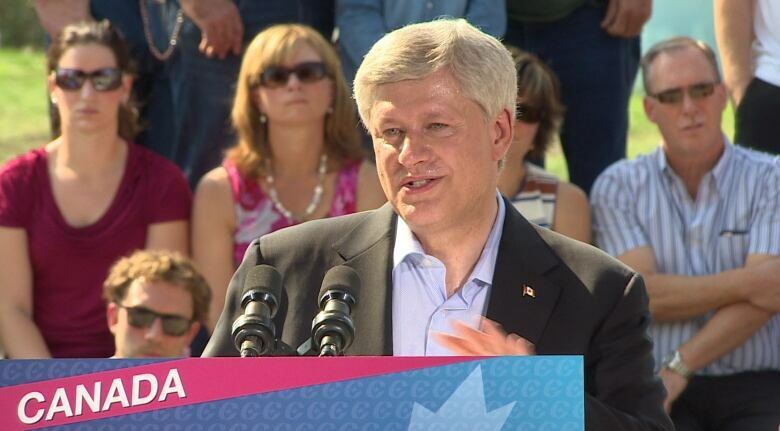 "This is a federal election campaign, and the equalization program is a $17 billion program. And if you can't talk about it now, during a federal election, then when would you talk about it?" Wall said. Wall emphasized that this year's long, 11-week federal election campaign is a ripe time for federal leaders to discuss the national program. "Mind you, I haven't heard anything from the other federal leaders either. I know this is a controversial issue, but no federal leaders seem to want to touch it," he said. Wall reiterated arguments he had made previously about the equalization program. "We think there's some unfairness in the equalization formula," he said, citing hydroelectric power as one example. Provinces that have hydroelectric power are able to export it, but profits made on those exports aren't part of the equalization formula, according to Wall. The other "unfairness" Wall cited is what he described as a time lag built into how the equalization formula calculates what Saskatchewan pays into the program. "[It's] based on certain economic realities in place three years ago. That'll be the case years from now when the price of oil is $43. "In Saskatchewan people are paying $500 million into taxes going to a program when we don't have the revenues here, because oil is low," he said. 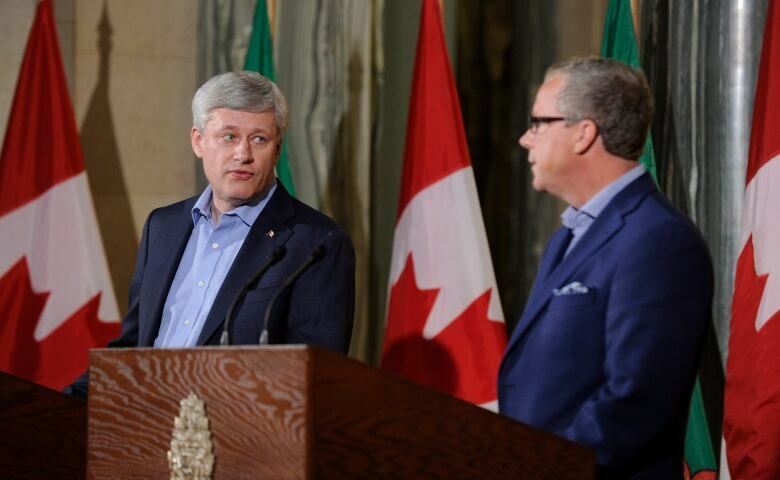 Wall was speaking to reporters during the Saskatchewan Party's caucus retreat. He noted that the caucus will be sending a letter to three federal party leaders campaigning in the election: Harper, Thomas Mulcair of the NDP and Justin Trudeau of the Liberals. The letters will ask the leaders to explain policies and platforms related to energy, genetically modified organisms, pipelines and crop science. "We'll be watching carefully all platforms," Wall said.